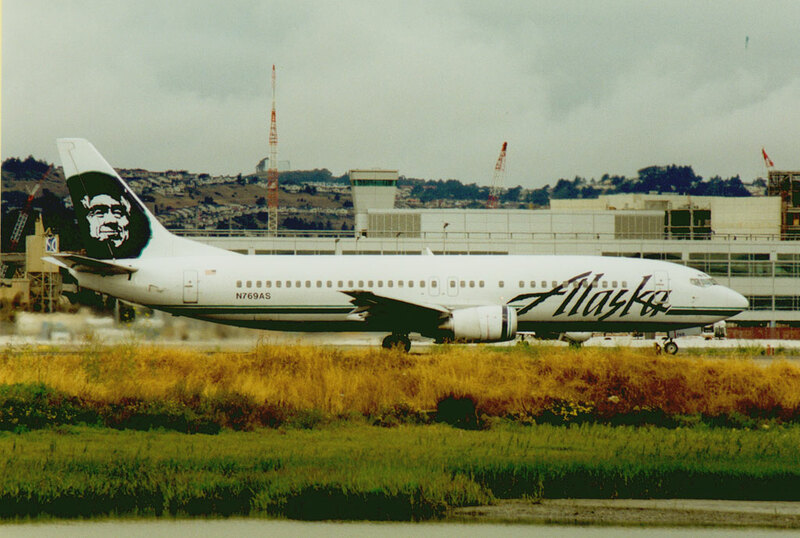 Fondée en 1932 sous le nom de McGee Airways qui inaugura un service entre Anchorage et Bristol Bay. Elle fut renommée Alaska Airlines en 1944. 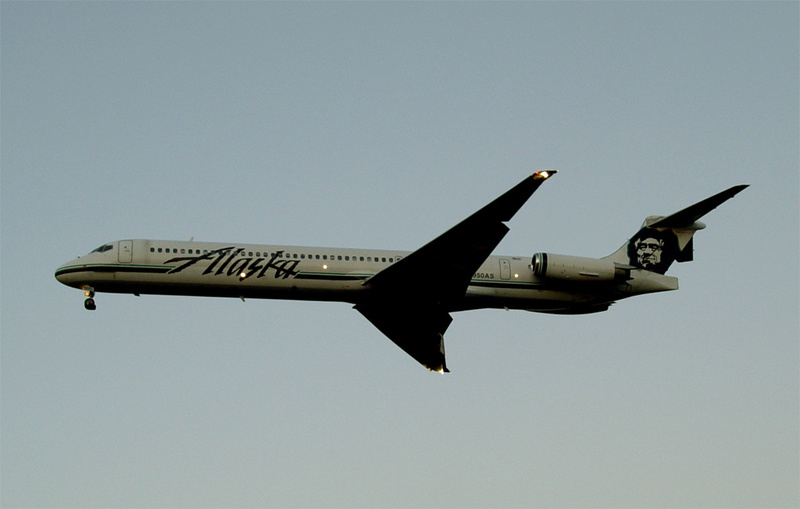 U.S.A.
Traces its roots to McGee Airways, which inaugurated service between Anchorage an Bristol Bay in 1932. 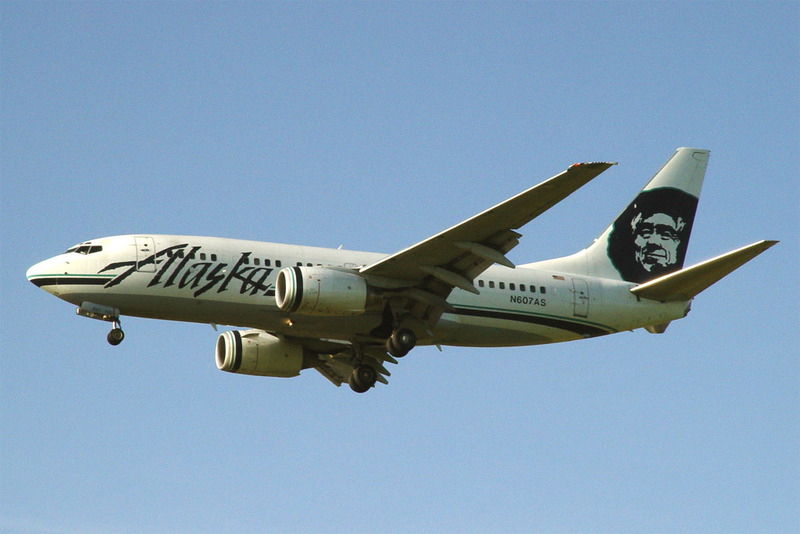 The name Alaska Airlines was adopted in 1944.